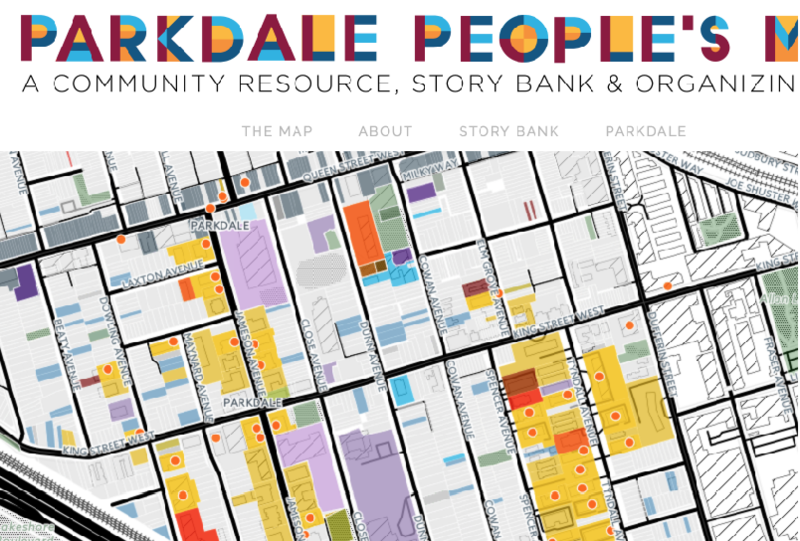 As an organization that values community engagement and collective action, PNLT’s work is primarily undertaken by our members through volunteer Working Committees. However, where funding allows we also undertake larger special projects including community-based research, community planning, education and of course acquiring and developing land. 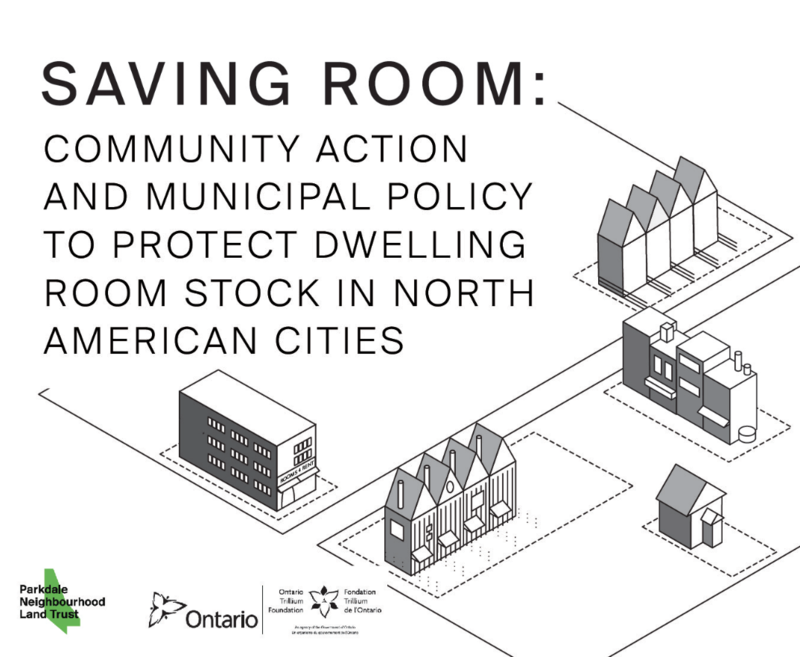 A community-based research project in search of a proactive coordinated approach to rooming house retention, renewal and/or development. 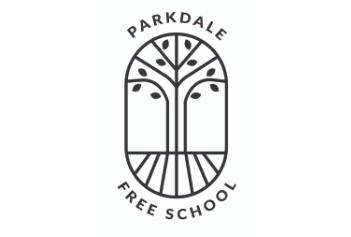 The Parkdale Free School (PFS) is an initiative through which residents and allies provide free classes for residents and allies! 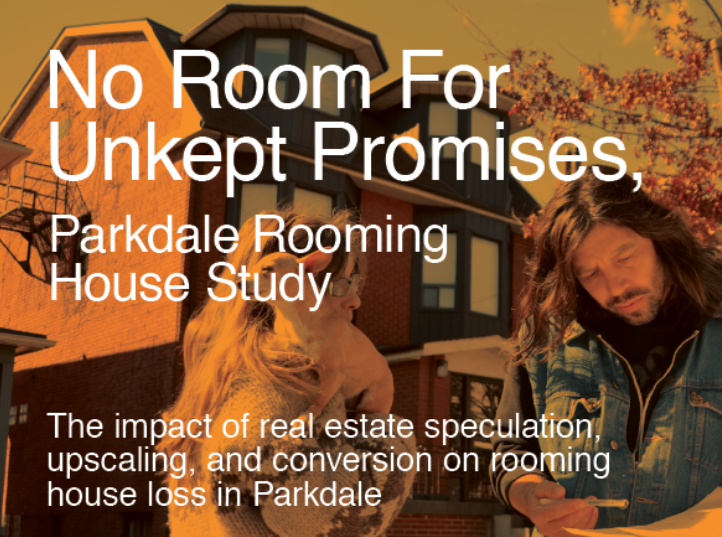 As part of the Parkdale Rooming House Stabilization, Eviction Prevention and Preservation Strategy, PNLT is working for improved dwelling room protection policy in Toronto. 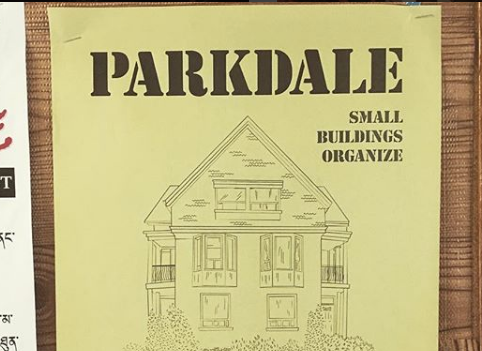 Through this initiative PNLT is working with tenants as well as three collaborating agencies (PARC, Parkdale Community Legal Services, and Woodgreen Community Services) to preserve and protect Parkdale’s affordable rooming house stock. 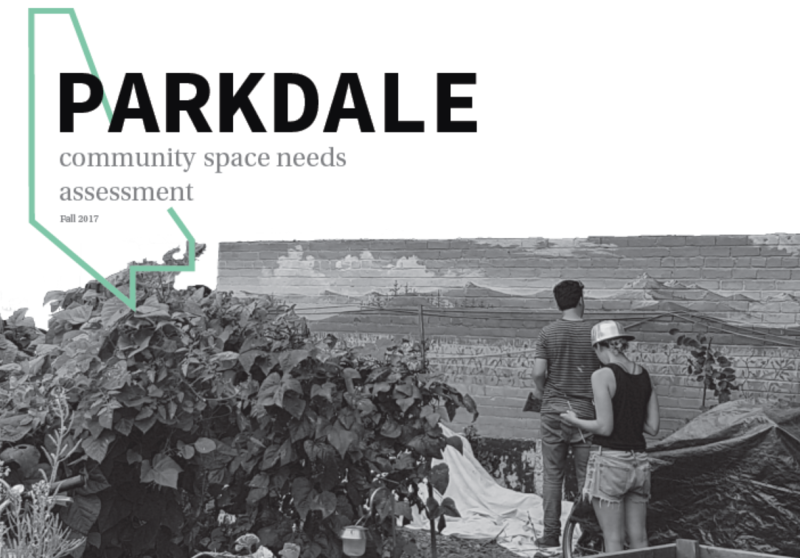 Every two years PNLT undertakes a Community Space Needs Assessment, to track the space needs of community agencies.